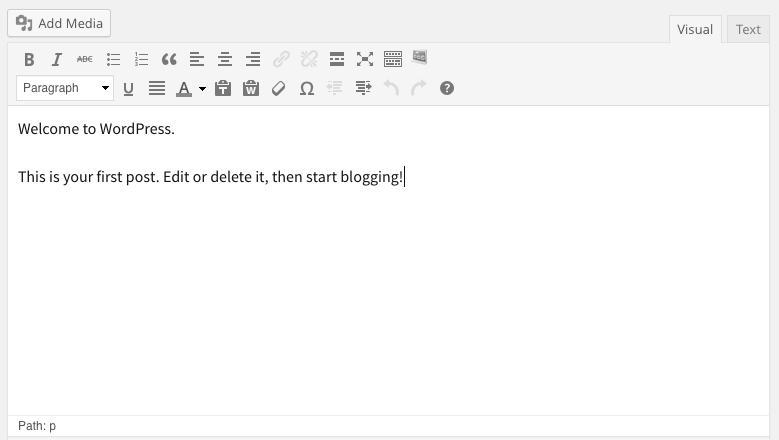 I am facing a weird problem with PageLines Framework 2.4 and WordPress 3.8; line returns are disappearing on posts although they are still present in the editor (be it in visual or text mode) after saving. As you can see from the following screenshots, this problem doesn't occur with WP built-in themes (twentytwelve, twentythirteen and twentyfourteen), but exclusively on PageLines' default theme, even after disabling all plugins. Can you show us (screenshot) what is in the editor for that page please. below are the screenshots of the editor. 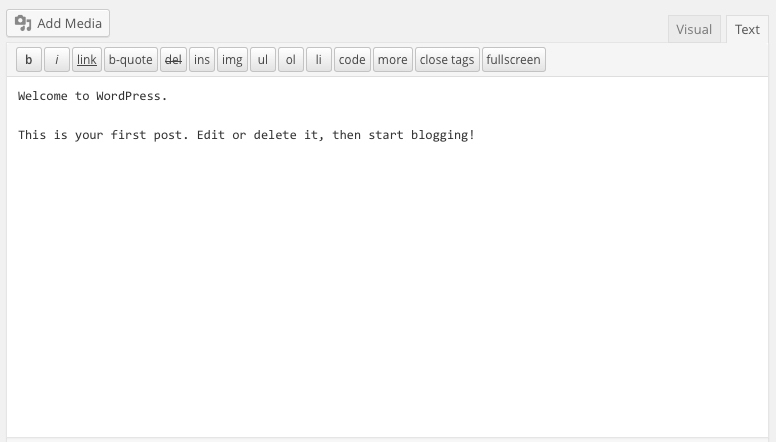 I have just tested this on my test site using PageLines Framework 2.4.4 and Wordpress 3.8, I have no such issue. Therefore, its likely that you have a plugin causing a conflict, on my test site I have no plugins. So I think my first guess was correct: it must have something to do with the "wpautop", isn't? The screenshot shows an excerpt not the actual post. If you want p tags allowed in excerpts then you have to add p to the allowed excerpt tags in the settings area. That filters function is not actually used anywhere. For some time I've experienced difficulties with shortcodes within DMS sections having erroneous <p> tags wrapped around elements, often breaking the code or causing conflicts with the correct short code functioning (often requiring a workaround). I've now realised that this is most probably DMS's application of wpautop. //move wpautop filter to AFTER shortcode is processed remove_filter( 'the_content', 'wpautop' ); add_filter( 'the_content', 'wpautop' , 99); add_filter( 'the_content', 'shortcode_unautop',100 ); However this doesn't work. I'm guessing this is as I am using a child theme of DMS which is overriding the wpautop settings. Can you please reorder wpautop priority in DMS or advise how to stop DMS wrapping short codes with wpautop.